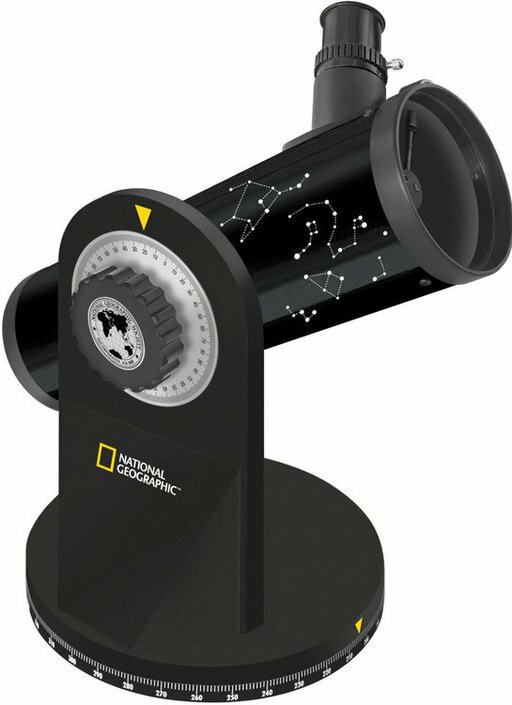 This Dobson telescope from National Geographic is a compact reflective telescope. It makes it easy and fun to discover the universe. 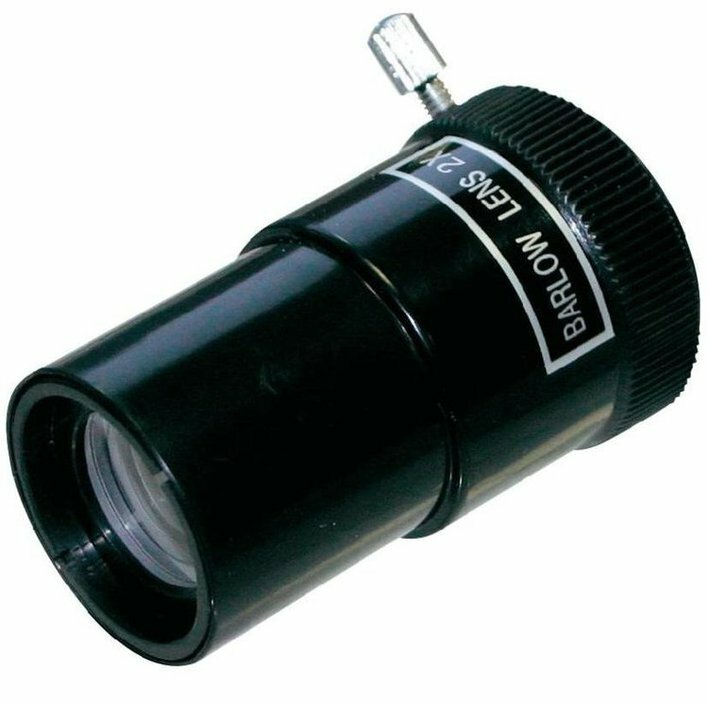 The reflective lens with a diameter of 76 millimeter makes it possible to observe stars and planets which are relatively nearby earth. This makes the National Geographic 76/350 ideal for children and the novice astronomer. Saturn and Jupiter for instance are clearly visible, so are other planets and the craters of the moon. Due to the solid, low mount of the National Geographic Dobson telescope observations can be done without vibrations. 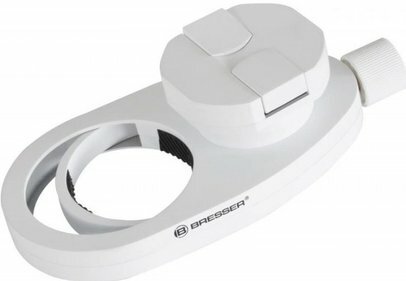 This makes it possible to place the telescope for instance on your table and do observations from there. The telescope comes with an astronomer software-package. This will help you explore the starry sky. The National Geographic 76/350 telescope is equipped with a Barlow-lens (2x) and a moon filter. 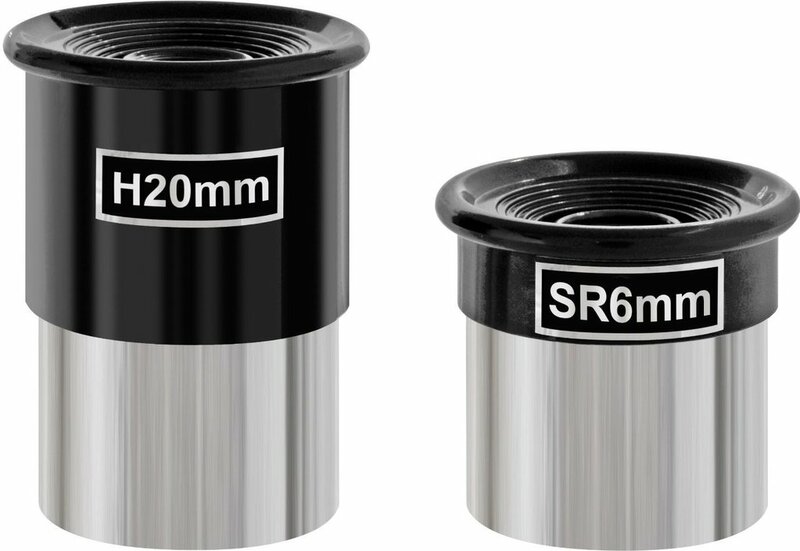 Thereby you will get two eyepieces: a 6 millimeter diameter eyepiece and a 20 millimeter eyepiece. The focal length of this telescope is 350 millimeter. This results in a maximum magnification of 152 times. A beginner needs better instructions! As absolute novices (and I mean total beginners) I got this telescope for my dad who has Parkinsons. The reason I chose this one is that it is compact and looked quite sturdy and would be easier to set up on a table that using a full tripod mounted one. For these reasons this telescope is excellent and has proven a good choice. However as it is targeted at children and beginners I do think that better written instructions for set up and what bits go where would be a huge improvement. 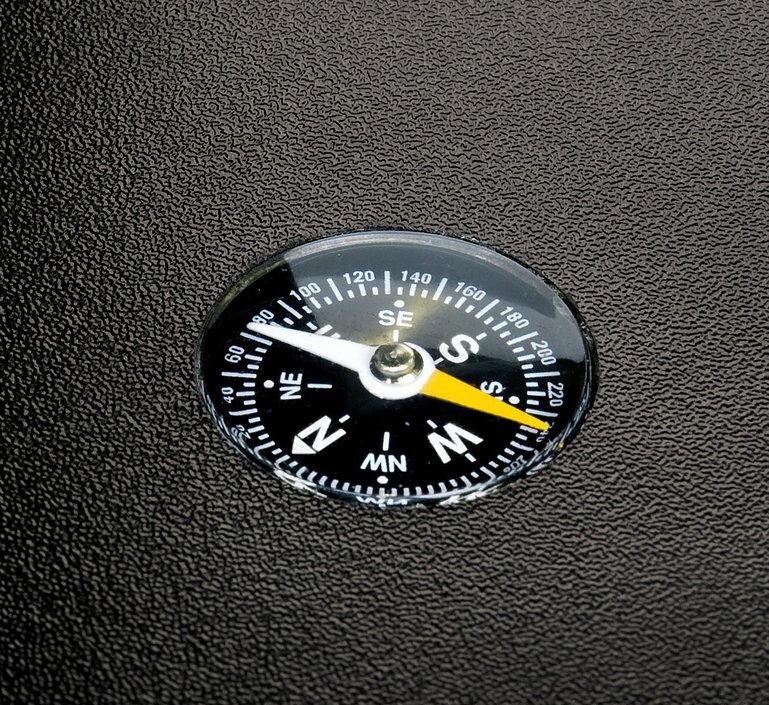 Also the description on the website (and other websites) say it has a red dot finder. There is no mention of this in the leaflet and so working out how/where and why is quite a mission when you don't really know what you're doing. 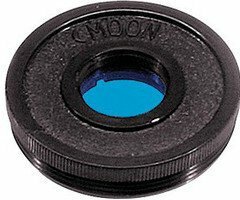 eg There's a moon filter but no where does it tell you where that goes or how/why you would use it. All in all it's been a good buy. Dad is happy and capable of carrying it outside to a garden table, and he really only wants to be able to point it at something and see what he can see so we will play with it over time and hopefully help him scratch his itch to see something of the night sky. But a little more instruction and help with setup would be a huge improvement out of the box. What kind of observations do you primarily do (or are you planning to do) with your telescope?